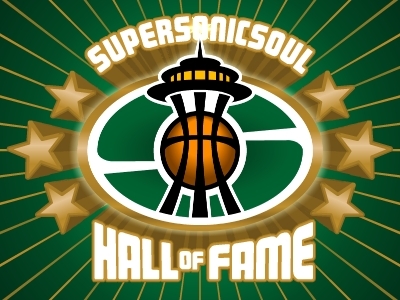 Supersonicsoul - The Sonics Blog! : Dare We Ask? This is going to sound crazy coming from a Sonic blog, but I'm going to say it nonetheless. I hope the Sonics lose tonight. I know, it's blasphemy, but of the following three teams, who would you rather play in the 1st round: Houston (Yao! T-Mac! ), Denver (17-2 since the break), or Sac.? That's what I thought. And, with Denver and Houston both within 2 games of the Kings and only a week to go, maybe the Sonics ought to give Sacramento a helping hand toward locking down that #6 slot. 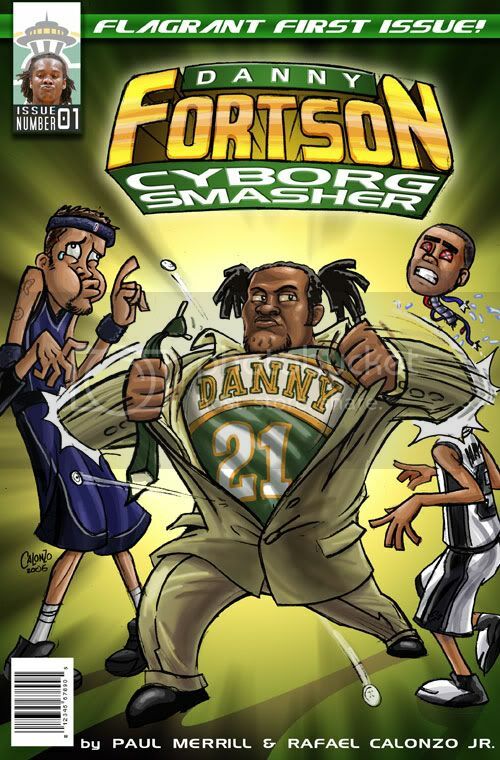 So, if Mac-10 is reading this, don't worry about Rashard missing the game, give Ray some rest, and how 'bout taking a look at that Swift kid?